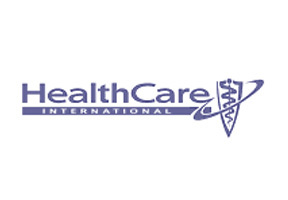 HCI also known as Healthcare International has over 35 years of experience in the health insurance market providing its clients with highly comprehensive medical and health insurance policies. With its target market segment placed on expatriates and international travelers HCI is able to provide high quality products to individuals, families as well as groups and corporate clients. HCI is known for their customer oriented approach and provides most easy to understand and transparent policies currently available on the health insurance market. People who have purchased health insurance plans with HCI praise the company for its comprehensively wide range of plans available. If you would like to get more information about Healthcare International please fill in the query form at the top of this page. Alternatively you may contact us in order to seek expert advise directly from our knowledgeable Russia Health Insurance consultants.